Boston — In detailed comments to the U.S. Bureau of Ocean Energy Management (BOEM), Massachusetts Attorney General Maura Healey strongly opposed President Trump and Department of Interior Secretary Ryan Zinke’s “ill-advised” proposal to allow offshore oil and gas drilling along the Massachusetts coast as part of a national program. In her comments, sent to BOEM on Friday, AG Healey also said her office will consider a legal challenge if necessary to protect the people, economy, and natural resources of Massachusetts from the grave risks posed by unprecedented oil and gas leasing. According to AG Healey’s comments, the proposal threatens Massachusetts’ $7.3 billion fishing industry, the 90,000 jobs that it supports and the state’s 1,500 miles of coastline that is marked by destination beaches. The comments also detail the significant harm this plan poses to Massachusetts’ coastal communities that are already spending millions of dollars fighting the impacts of climate change. More drilling would conflict with the imperatives to reduce carbon pollution from the burning of fossil fuels that are embodied in federal and Massachusetts law. The comments also reiterate concerns first raised by AG Healey’s Office and five other attorneys general in a letter sent to the Department of Interior in late January about its plan to roll back regulations designed to reduce environmental and safety risks associated with offshore drilling following the 2010 Deepwater Horizon explosion and oil spill. “The potential impacts of an oil spill on or approaching the scale of the Deepwater Horizon disaster are profound and potentially catastrophic,” AG Healey writes. 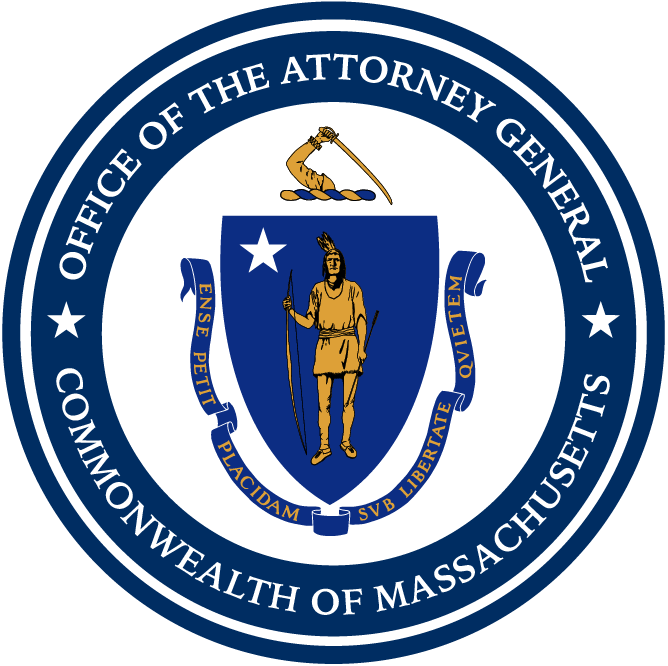 AG Healey called attention to an injunction the Massachusetts AG’s Office successfully obtained in the 1970s against an offshore lease sale. Working alongside the fishing industry and environmental advocates, the AG’s Office continued for decades to oppose attempts by the federal government to open up the coastline to offshore drilling. As a result, Congress imposed a moratorium that protected the federal waters from leasing through 2008. These comments are a continuation of AG Healey’s efforts to fight the federal drilling expansion plan. AG Healey first announced her office’s opposition to the plan in an August 2017 letter to BOEM with the support of the Northeast Seafood Coalition and the Massachusetts Lobstermen’s Association. Last month, the AG’s Office joined scientists, environmental advocates, and fishing families at a Boston rally opposing the plan. Following the rally, the AG’s Office presented BOEM staff with a letter to Zinke that once again detailed opposition to expanding offshore drilling to the Atlantic waters. The AG’s Office has also sent several multistate letters to the Department of Interior showing a united front among partner-state attorneys general, including a letter sent last week with the attorneys general of Maryland, California, Connecticut, Maine, New Jersey, New York, North Carolina, Oregon, Rhode Island, Virginia, and Washington and one in February. This matter is being handled for AG Healey’s Office by Assistant Attorney General Matthew Ireland and Special Assistant Attorney General Megan Herzog of the AG’s Environmental Protection Division.